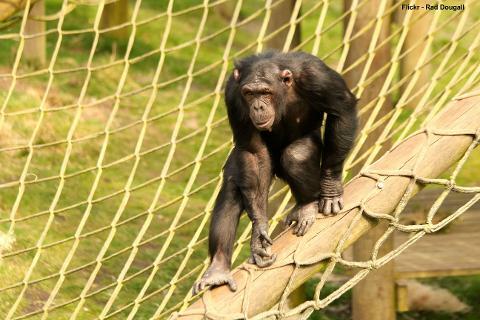 Set amongst the Dorset woodland, Monkey World has been offering a sanctuary for abused primates since 1987. Not only are they doing excellent work but they offer a lovely day out for the visitor. 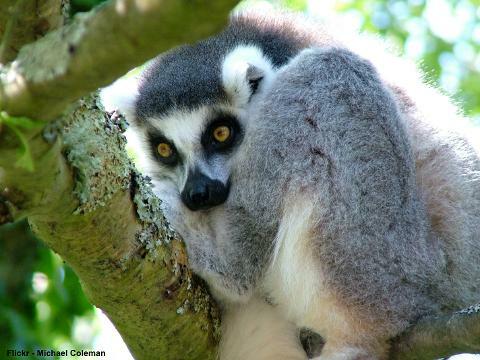 The centre has a wide range of primates including Chimpanzees, Orang-utans, Gibbons, Capuchin Monkeys, Marmosets and much more. Come along and enjoy these fascinating creatures - you may also be able to listen to one of the Specialist Talks during our visit. 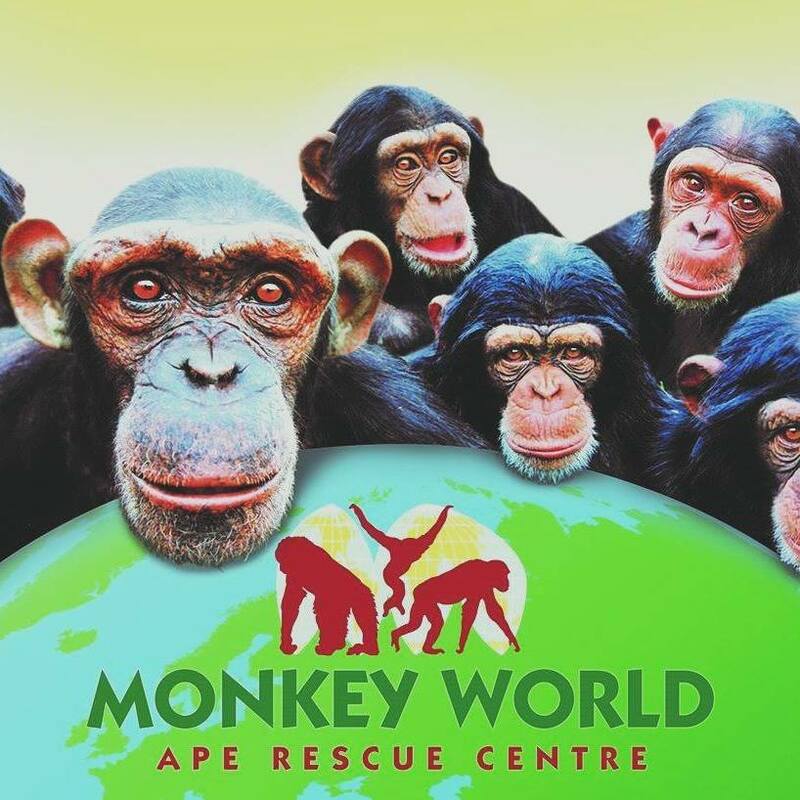 Facilities include a Café and Gift Shop and you can also help the centre by adopting a Monkey. You can’t bring one back on the coach though! Arrival time – 10.15am approx. Return to the local area – 4.30 to 5.30pm approx.